Editor's note: This is a developing story and may be updated routinely as further information surfaces. The year is 2003. Grime has quickly established itself as a genre, cleaving itself as an offshoot of garage with its new, original sound and format. It's a time where most hard copies of grime are found either in a blank CD case or vinyl, with permanent marker identifying an otherwise unknown vessel of music. But it's a time of great transition; larger record labels are beginning to take notice and starting to invest in the bright new talents emerging from the scene. After mixtapes and singles, grime is crying out for a breakthrough album. As predecessors made and sold albums and EPs independently, it was XL Recordings who were first to throw their hat into a larger grime project, and on 21 July, Dizzee Rascal released his iconic debut Boy In Da Corner – which has since been heralded by the scene as the essential album of grime. With standout favourites “I Luv U” and “Fix Up Look Sharp” infiltrating popular music, it became the first grime project to win the Mercury Prize later that year. It has been influential to MCs and producers alike, but some fifteen years later, some of the content has been altered. “Stop Dat” was and still is an underground classic from the album. Punchy production and aggressive lyrics resonated with people growing up in East London at the time – the gritty life of tower blocks and postcode wars, as well as it still being illegal to appear on Rinse FM. 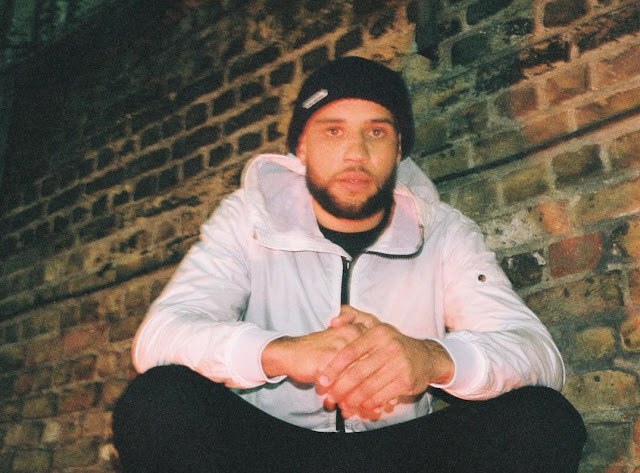 The vocals on the track were thickened out with occasional input of London-based MC Armour, which are most prevalent in the first verse and the chorus. Now, listen closely to the version found on all streaming services – there is no Armour, no secondary vocal, no sign of it. 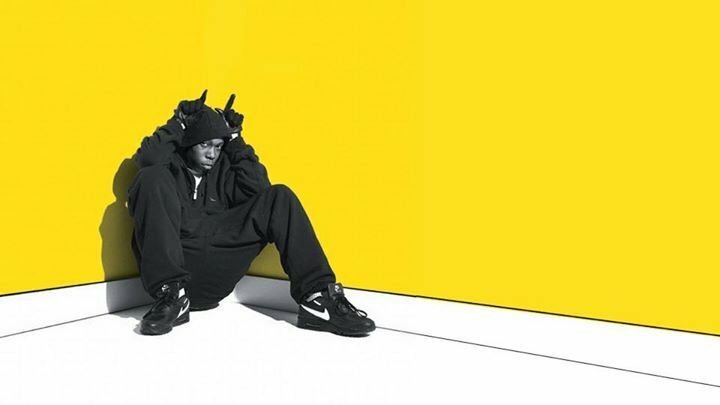 Dizzee is also the sole songwriter listed on the PRS database listing for the song, meaning he's theoretically the only artist receiving royalties from the track. This is the original version, found on all hard copies and downloads before 2019. The difference particularly in the chorus is obvious. So why has Dizzee done this? What reasons were there to significantly alter a fifteen-year-old song on the most historically important grime album of all time? What were the reasons to re-write history? This isn’t the first time an artist has changed the content of an album; 2016’s The Life Of Pablo by Kanye West has infamously undergone various changes to a number of tracks, usually to the instrumentation but there was a verse extension for Desiigner’s feature on “Freestyle 4” made in the earlier stages post-release. The various changes to bass and samples can be forgiven for a strive towards sonic perfection, particularly within the first 12–18 months. But to change a song a decade after release might suggest something else is at play. This Armour-free version of the song was initially released as the B-side to "Fix Up, Look Sharp", and also featured at the end of the song's music video, so it's not a new version of the song per se. It has, however, newly taken the place of the album version on the Spotify edition of Boy in da Corner, and the reason for this is still unclear. Thanks Scruloose for sharing this information with us! "...both versions were recorded at the same time. I don’t know why @xlrecordings or whoever decided to swap the versions for streaming but they can do what they want. 🤷🏾‍♂️"
Find Dizzee Rascal on Facebook, Twitter and Instagram to keep up to date with his latest musical ventures.